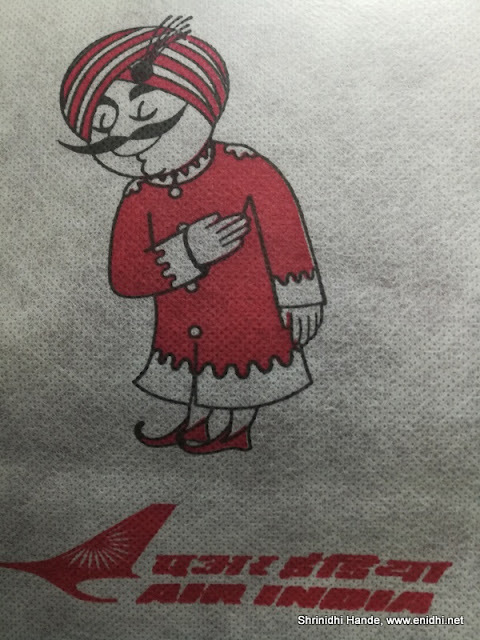 Air India has begun a Bengaluru-Hubballi-Mumbai service. Residents of Bengaluru looking to travel to North Karnataka and residents of Hubballi heading to BLR/Mumbai can avail this service. Flying to Hubli will save 6 hours/400 kms road trip otherwise needed. (Actual savings is less- consider 90 min to reach BLR airport, 90 mins for airport formalities and 1 hour flying- that is 4 hours in total, so net savings is hardly 2 hours, but if you can get the tickets at reasonable price, flying might still make good sense. Unfortunately above flight timing is not suitable for those looking for a weekend trip. You can't leave Friday evening/Saturday early morning n return Sunday night/Monday morning.